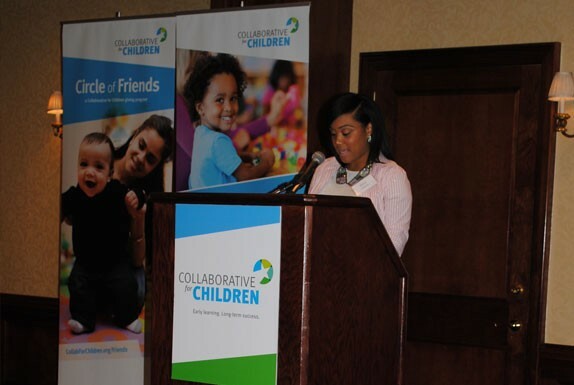 collabforchildrenblog | We strengthen early education throughout Greater Houston. 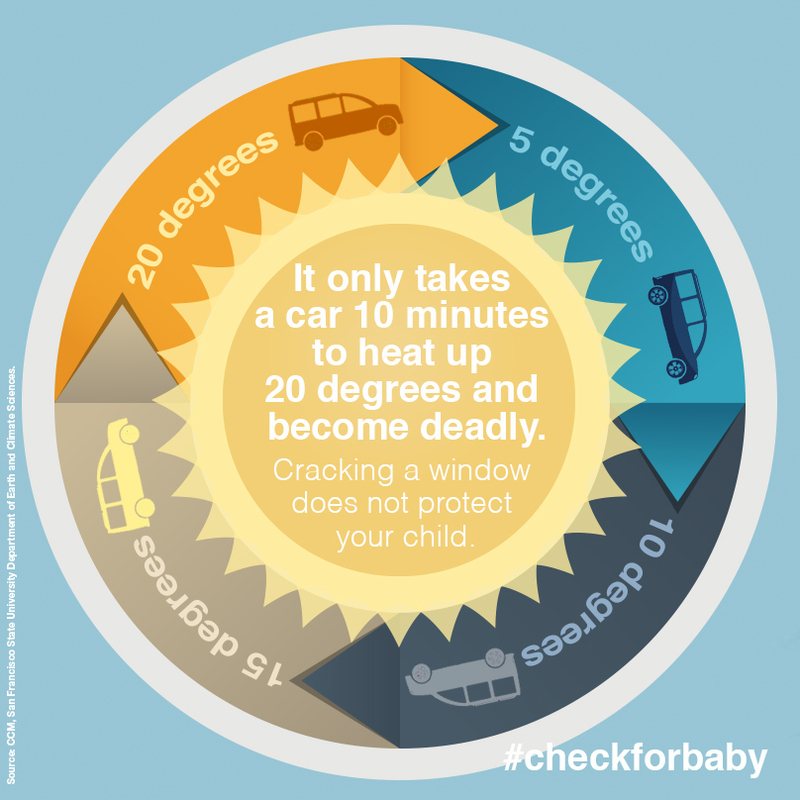 The summer’s rising temperatures serve as a somber reminder to avoid leaving children alone in a hot vehicle. 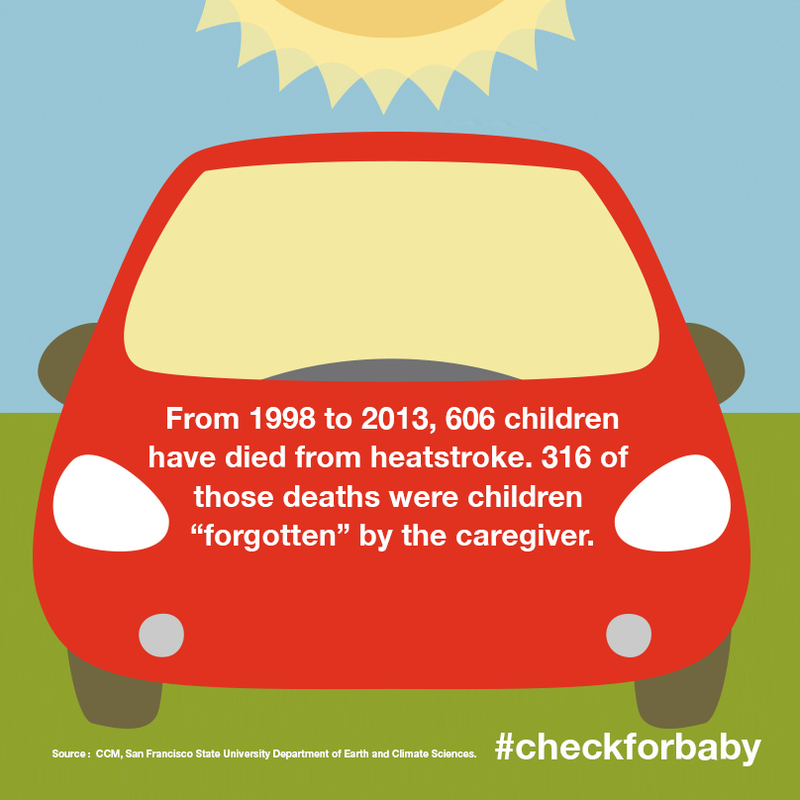 In 2013, 44 children died of heatstroke in the United States. 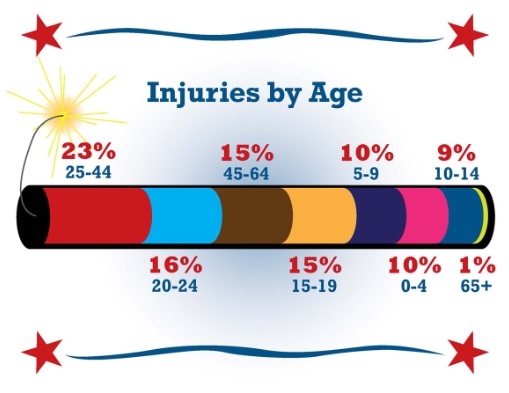 The year before, 34 lost their lives to the same cause, and so far this year (as of August 4, 2014), 20 children have died. 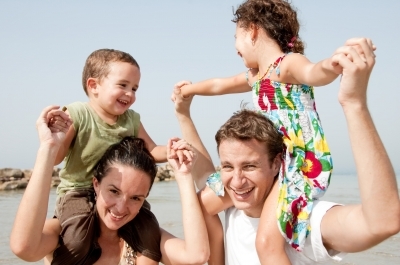 Many of these cases are the result of an accident committed by the victim’s own parents or caregivers. 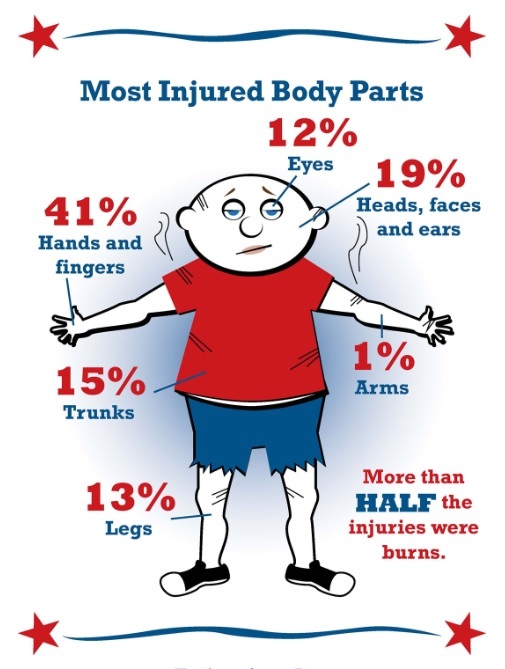 Leaving a child in hot conditions for too long can have horrific consequences, including permanent injury or even death. 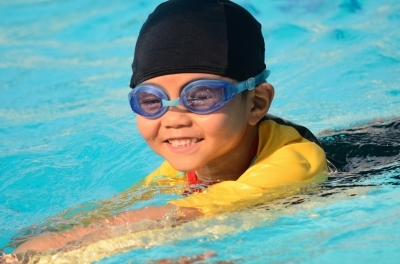 Children are especially vulnerable to hot conditions, causing them to overheat up to five times faster than an adult. 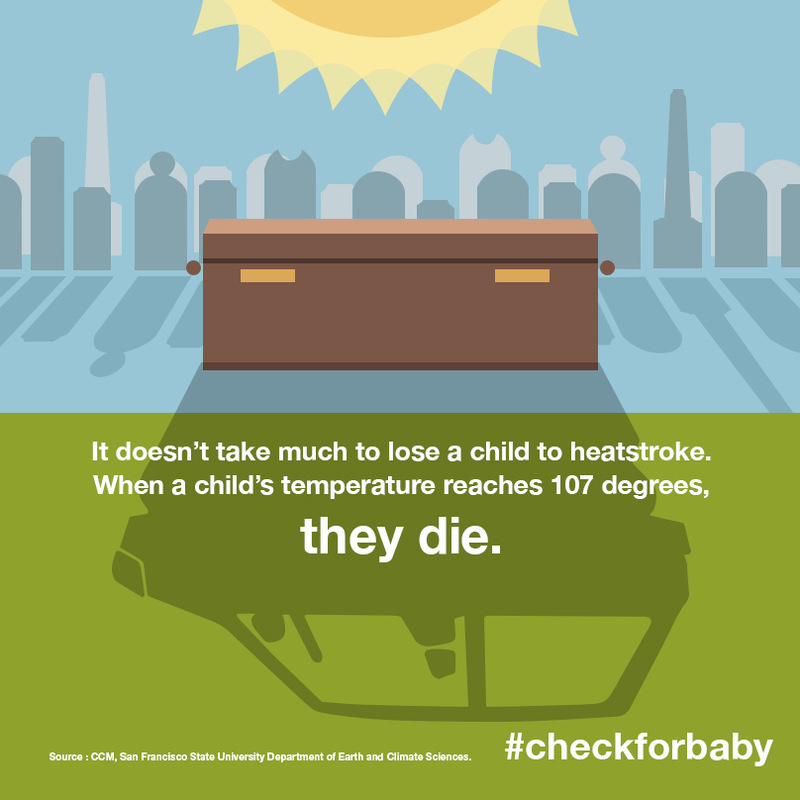 A child dies when his/her body temperature reaches 107 degrees. 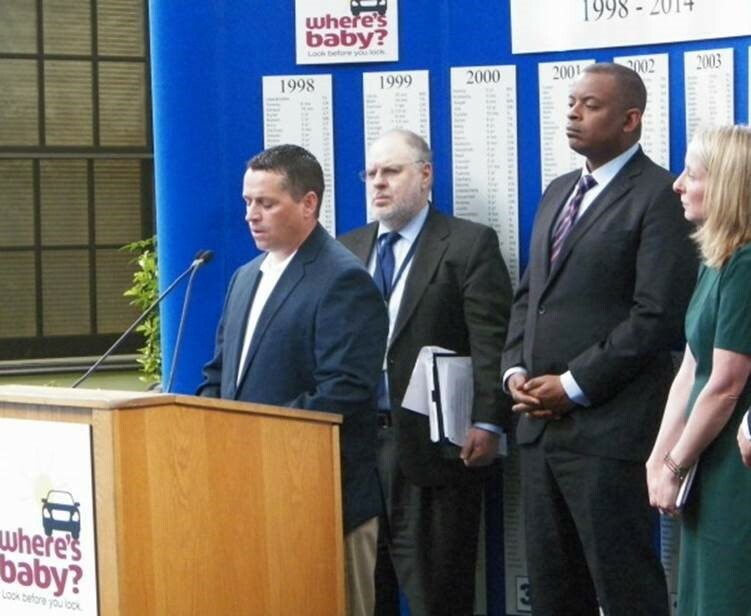 Photo courtesy: Administration for Children & Families – Reggie McKinnon is now an advocate for child car safety, following the death of his young daughter. Payton Lynn McKinnon died in 2010, when her father accidentally left her in the family car. At a recent press conference in Washington, D.C., a father shared his tragic and heartbreaking experience. On March 8, 2010, Reggie McKinnon (photo above and video below), of Florida, lost his youngest child when he accidentally left her in his car all afternoon. When McKinnon returned to his car after work, he realized he dropped off 17-month-old Payton at child care. 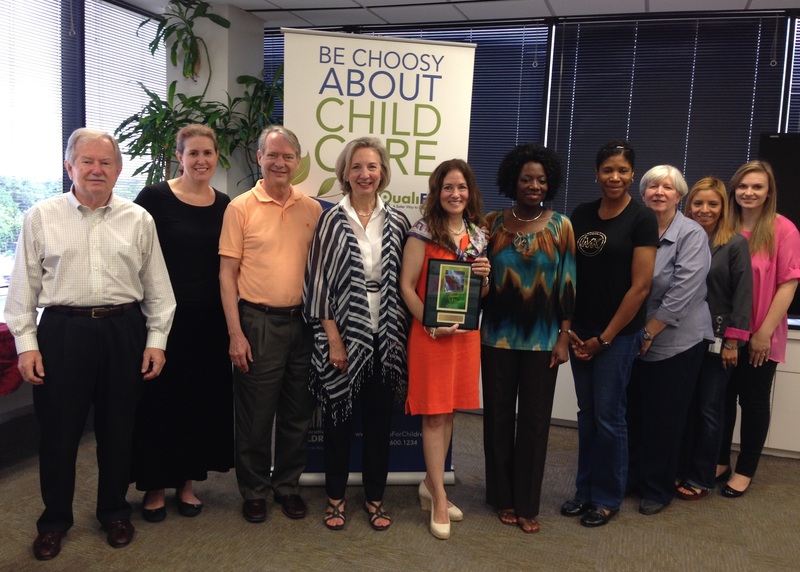 McKinnon is now partnering with advocacy groups across the country to bring awareness to the issue. 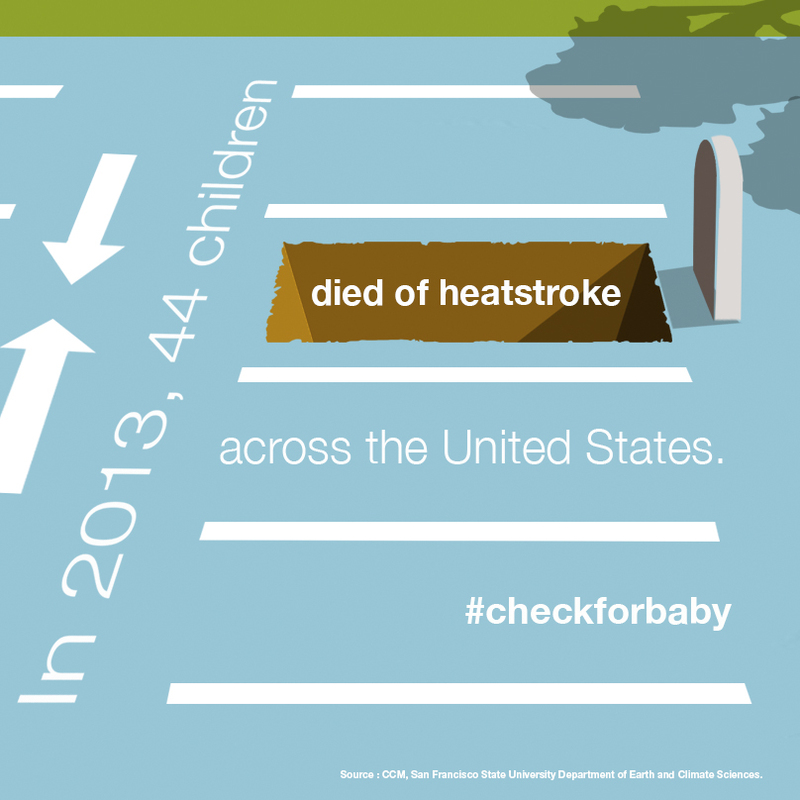 In order to reach out to more parents and caregivers, The National Highway Traffic Safety Administration launched the “Where’s Baby? Look Before you Lock” campaign. a few minutes, and even if the car is on. Leaving the windows open will not prevent heatstroke. Don’t let children play alone in a vehicle. Always check the backseats of your car before you lock it and walk away. Keep a stuffed animal or another item that reminds you of your child in his/her car seat when it’s empty. Move it to the front seat as a reminder when your child is in the backseat. 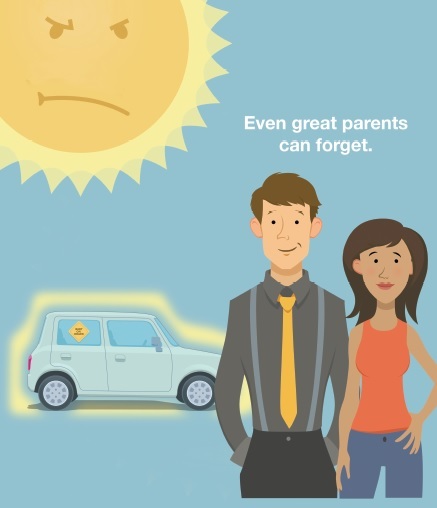 If someone else is driving your child, or your daily routine has changed, always check that your child made it safely. Don’t worry about getting involved in someone else’s business — protecting children is everyone’s business. 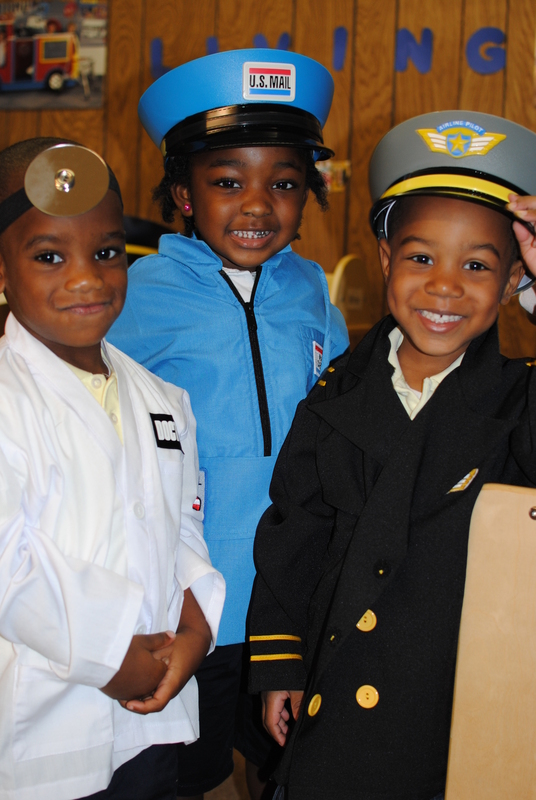 The first 100 parents and children graduated from a six-week interactive course, aimed at strengthening family ties. 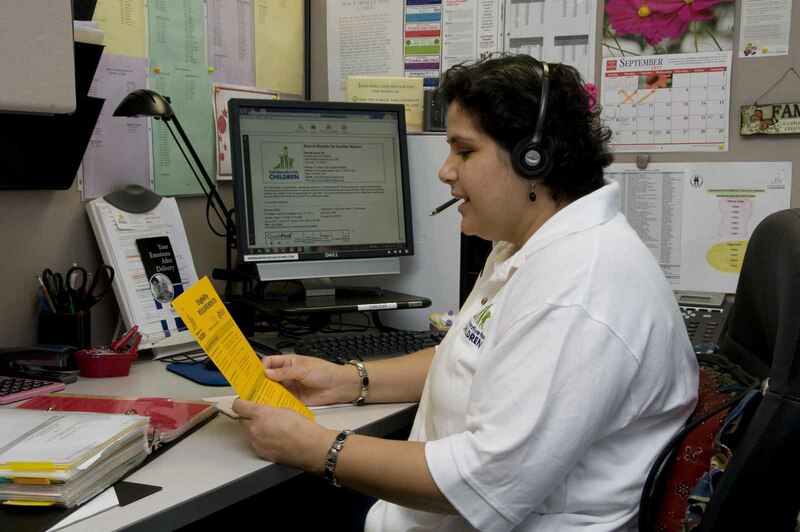 Dozens of parents now have the tools to better communicate and interact with their children, following a six-week interactive course taught by Collaborative for Children Parent Educators. 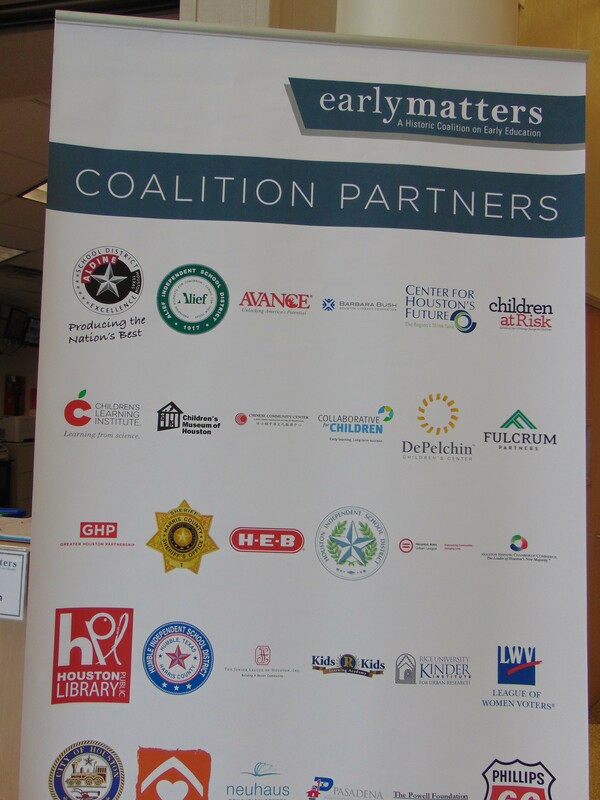 The initiative was made possible by a partnership between Toyota Family Learning, the National Center for Families Learning, Houston Community College, the Houston Public Library, and Collaborative for Children. 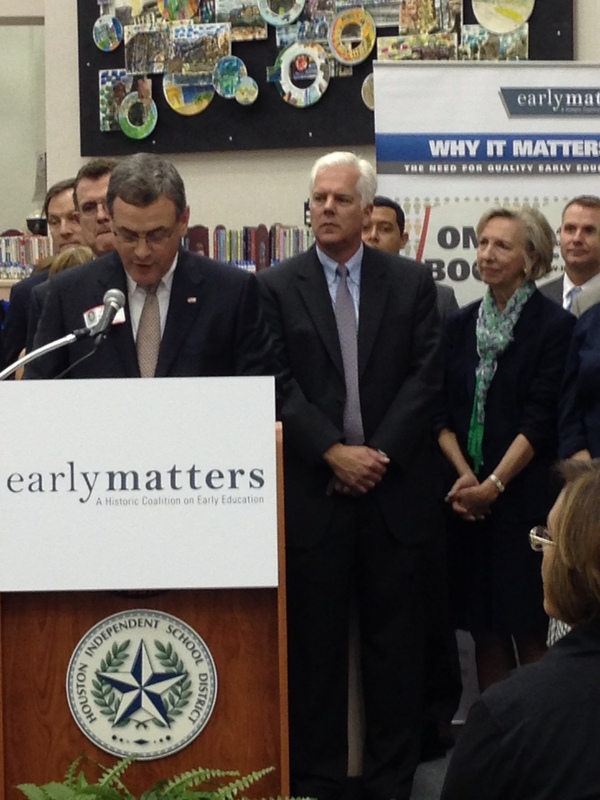 Houston was selected as one of five cities to receive a three-year, $175,000 grant to kick-off the program. More than 250 cities applies to be part of the initiative. Houston joins Providence, R.I.; Bronx N.Y.; Lincoln, Neb. 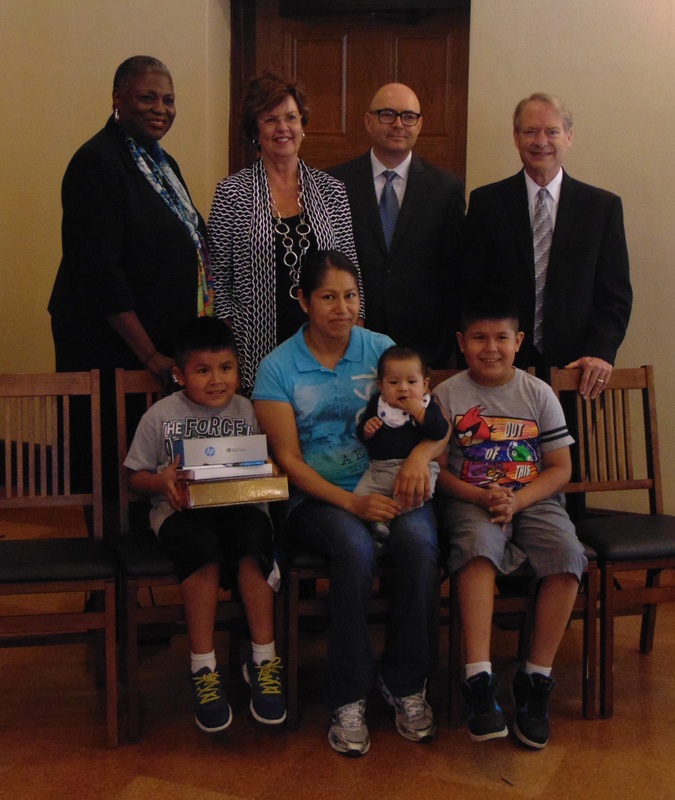 ; and San Pedro, Calif. in this recently launched parenting effort. 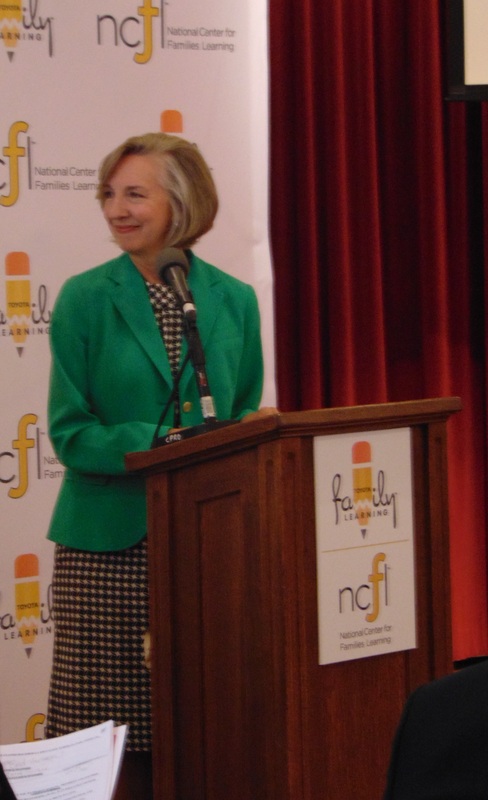 Collaborative for Children President and CEO Carol S. Shattuck congratulates the graduates on their dedication to the program. 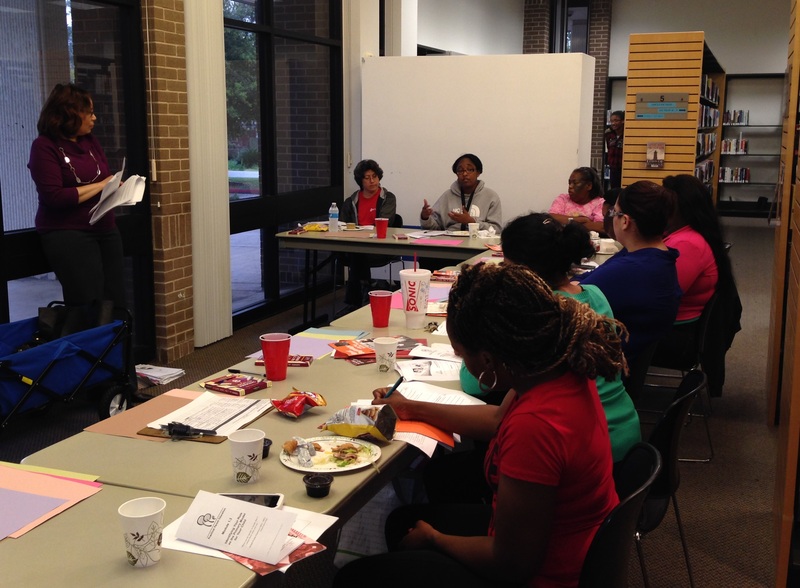 For six weeks, parents attended courses taught at Carnegie Neighborhood Library and McCrane-Kashmere Gardens Neighborhood Library. 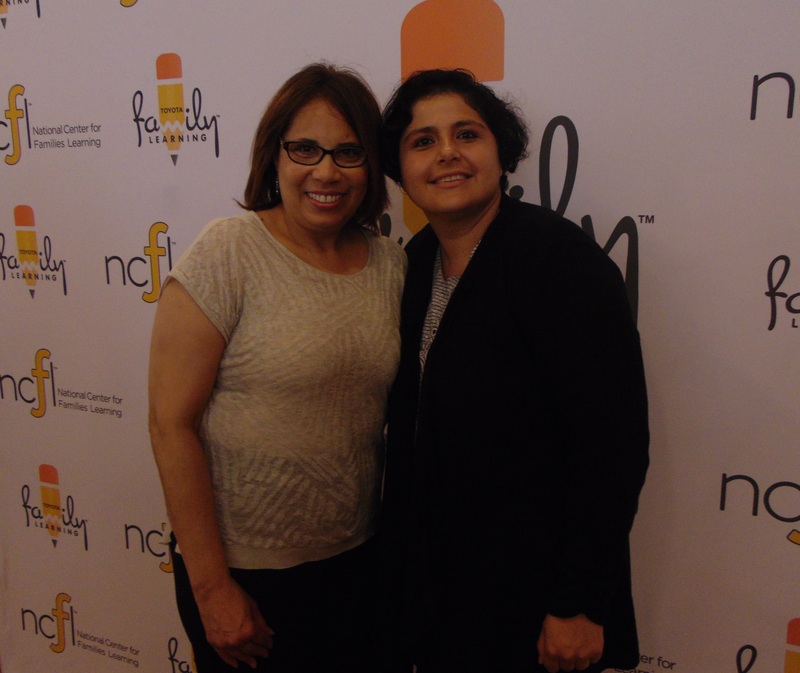 Classes were taught in English and Spanish by Collaborative for Children Parents Educators Dawn Johnson and Claudia Zelaya, respectively. 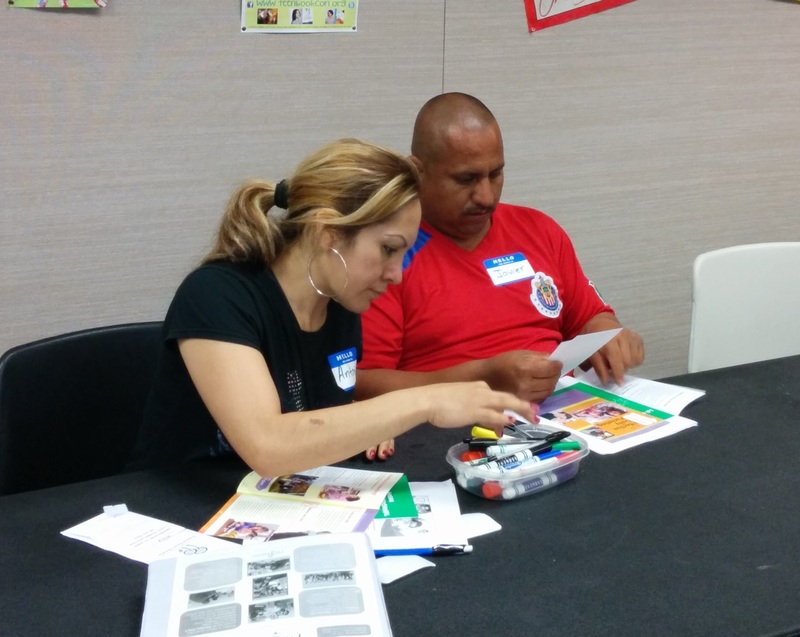 During the program, families set goals and took steps to complete them. 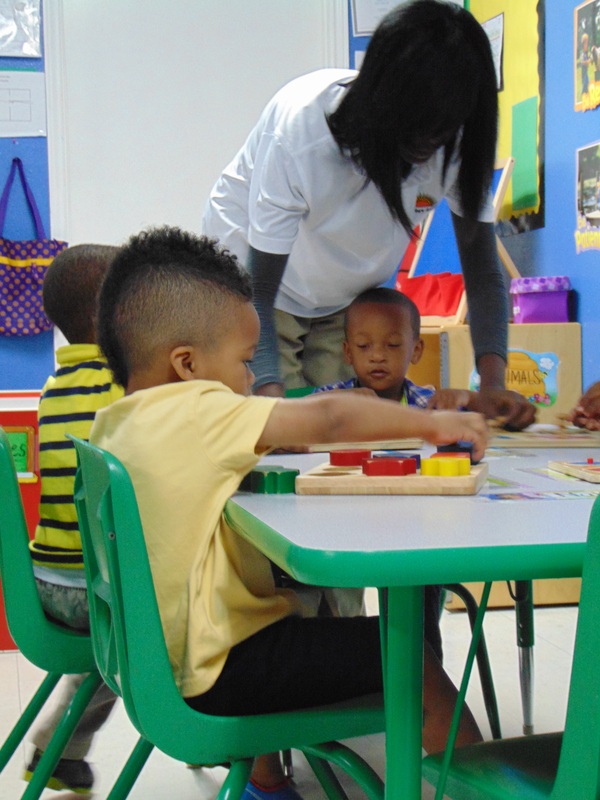 Parents, along with their children, participated in hands-on learning activities, college readiness lessons and learned ways to use technology for educational purposes. After successfully completing the program, parents received an electronic tablet to be used as an interactive tool at home. HPL Director Dr. Rhea Brown Lawson, NCFL President and Founder Sharon Darling, Toyota VP of Marketing Brent Hillyer, and Collaborative for Children VP of Programs & Collaboration Development Sul Ross congratulate a graduating family. 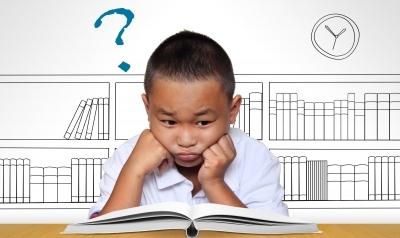 In a survey, an overwhelming 98 percent of parents said they are now more confident in their parenting skills, and every single parent responded they are using at least two of the skills they learned in the classes. 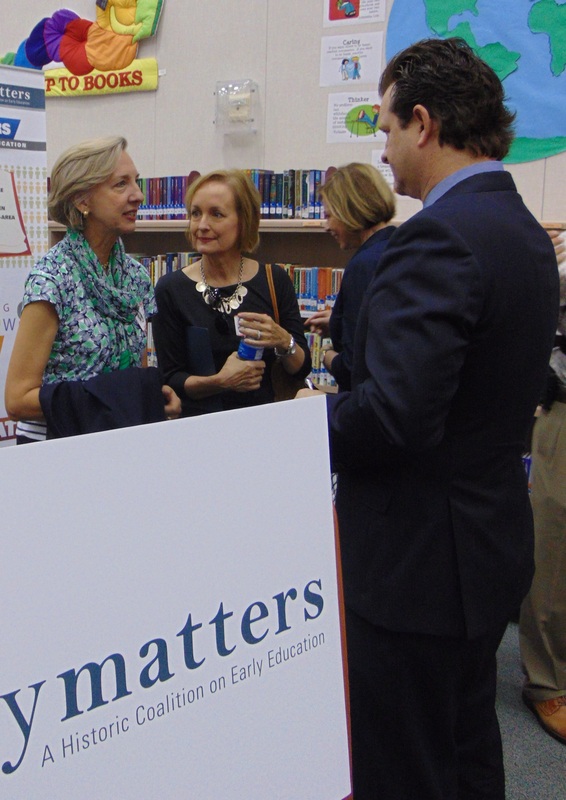 Parents were commended for their enthusiasm to learn more material to help enrich their families. 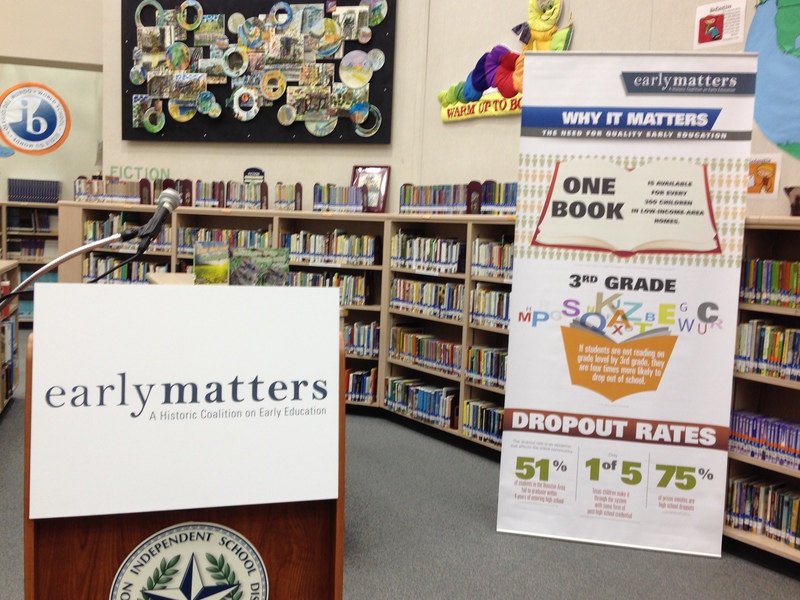 “In the face of real obstacles in the education landscape, these local graduates exemplify an emerging constant – families learning together is a major key to success,” Houston Public Library Director Dr. Rhea Brown Lawson said. 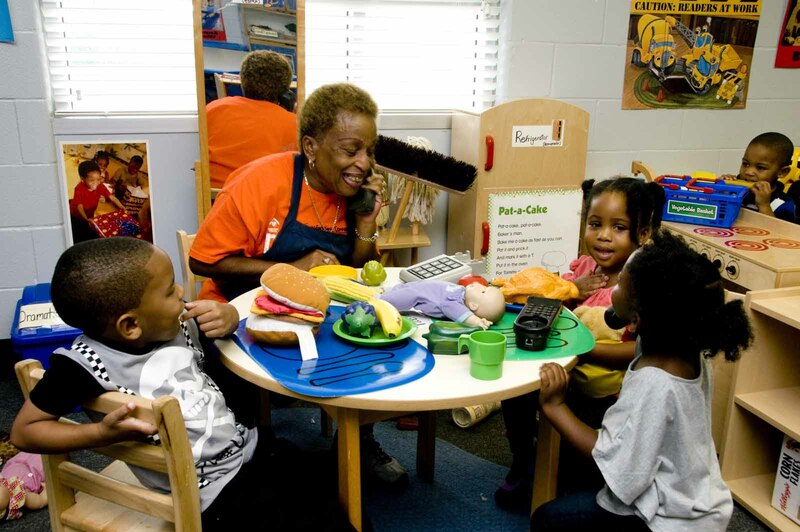 The Family Learning Program will return in the fall at McCrane-Kashmere Gardens Neighborhood Library, then in the spring at Carnegie Neighborhood Library. 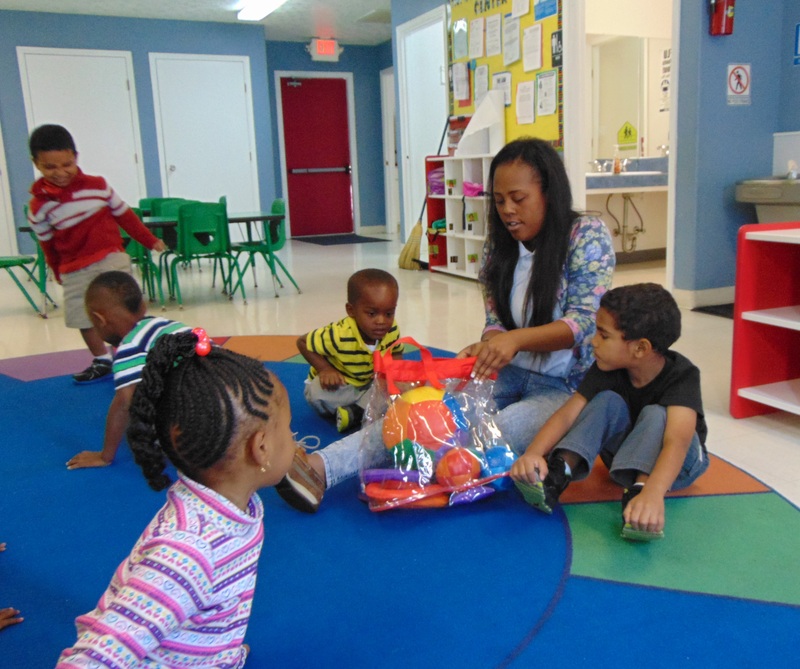 Collaborative for Children Parent Educators Dawn Johnson and Claudia Zelaya taught the weekly courses at McCrane-Kashmere Gardens Neighborhood Library and Carnegie Neighborhood Library, respectively. 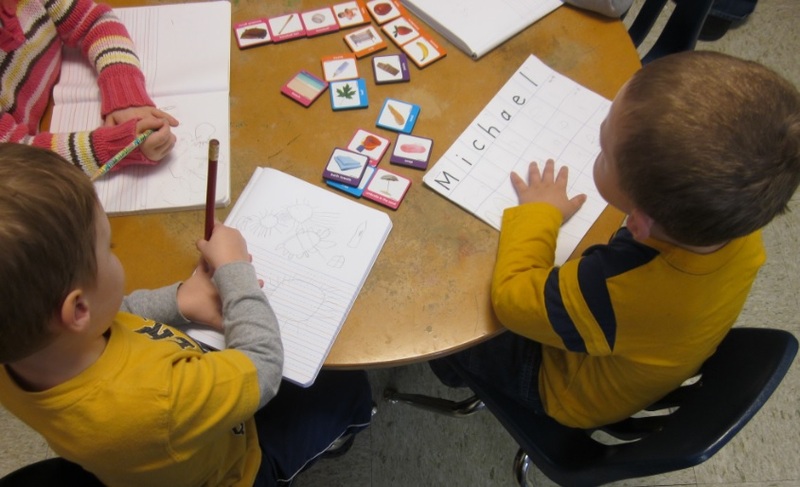 Parents participate in a hand-on learning activity. 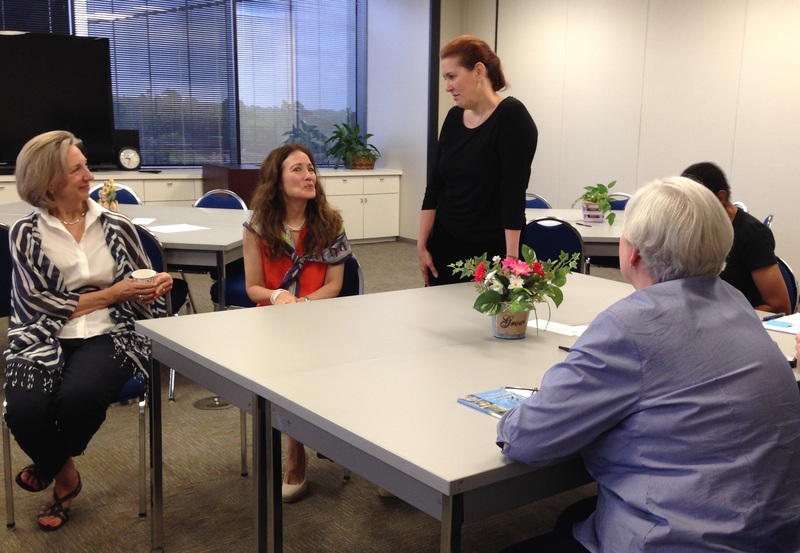 Group discussions allowed parents to learn from one another. 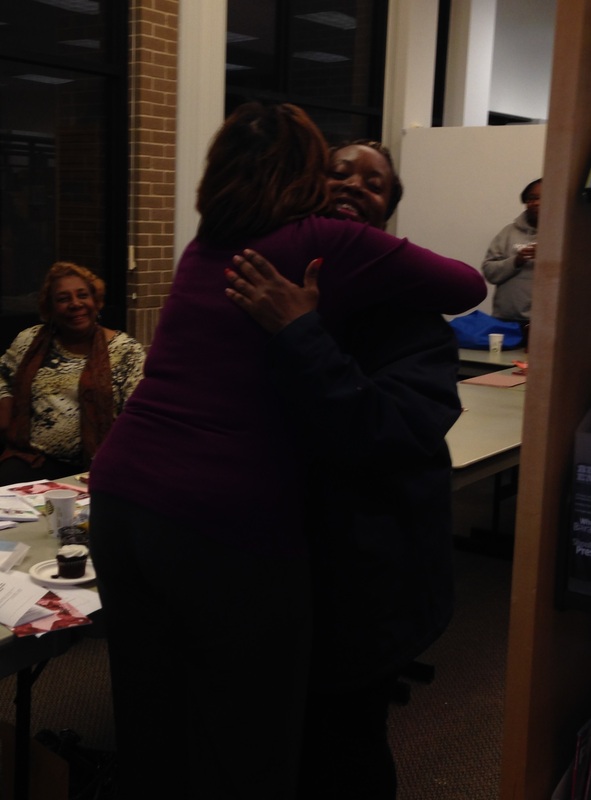 A parent thanks instructor Dawn Johnson. 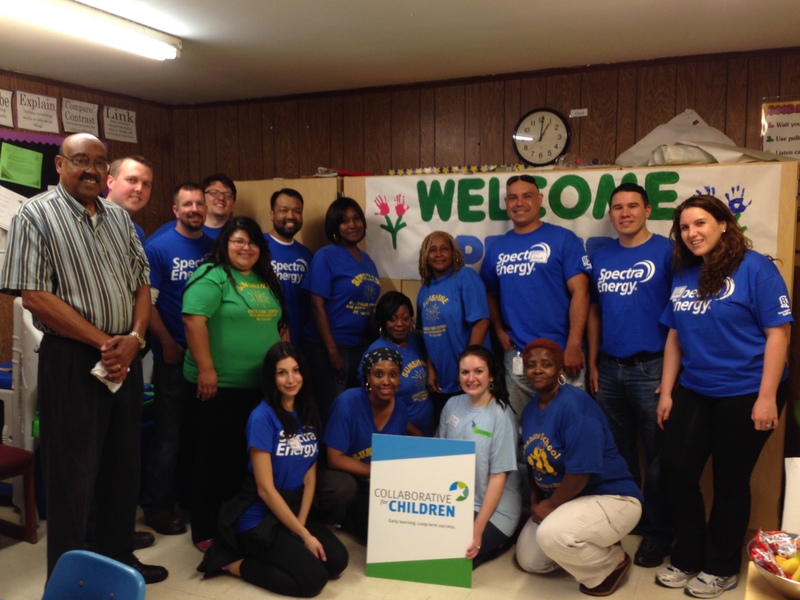 Spectra Energy joined Collaborative for Children in a volunteering project that helped beautify Sunshine Child Care, Inc. in Houston’s Sunnyside community. Eight Spectra Energy employees took part in the effort on April 14, as part of the company’s Helping Hands in Action campaign. 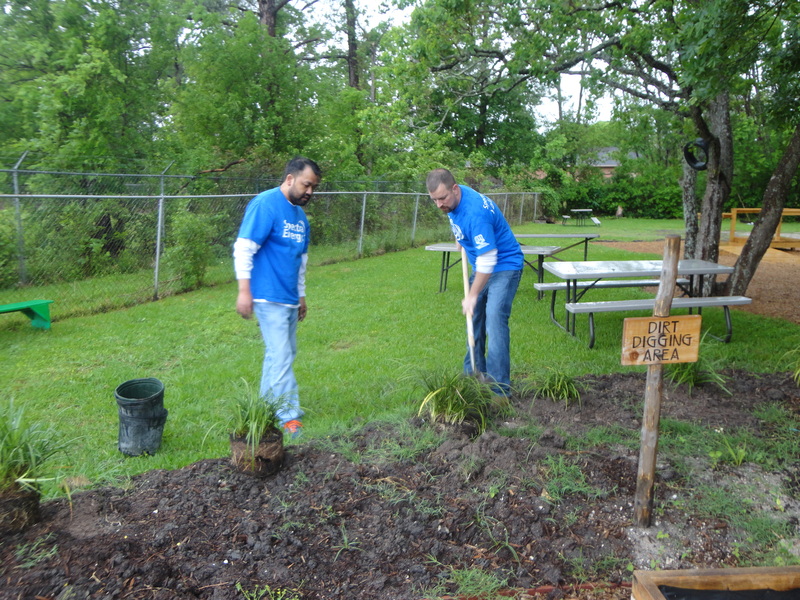 Every April, Spectra employees have the opportunity to participate in one of about a dozen volunteer projects throughout Houston. 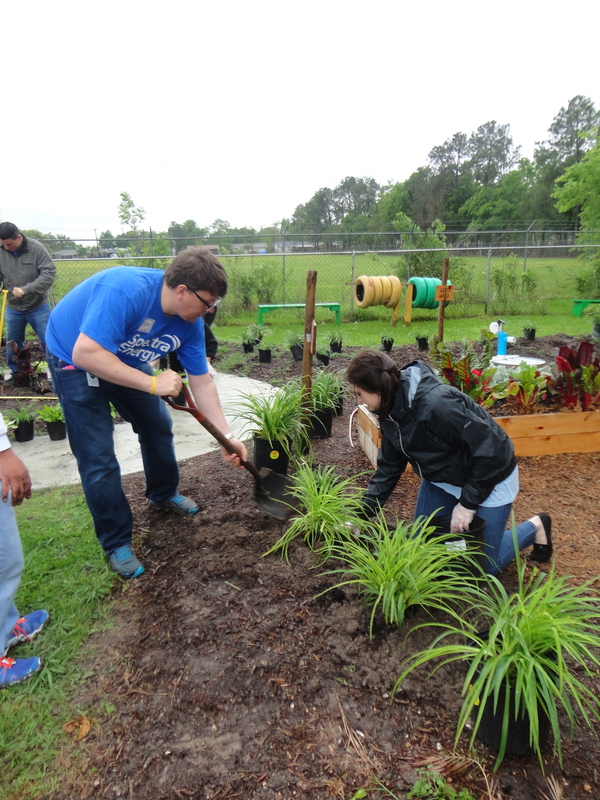 Employees with Spectra Energy, as well as Sunshine Child Care and Collaborative for Children, planted more than 160 plants in the center’s playground area. 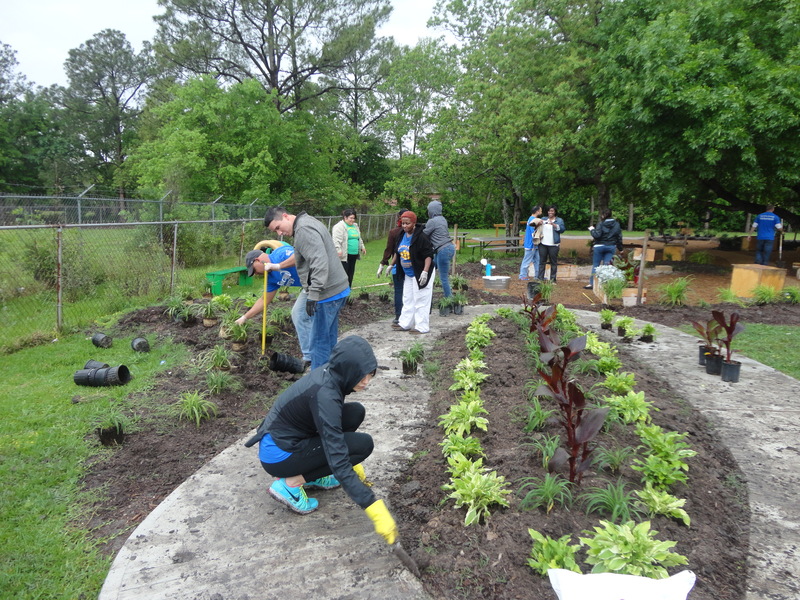 The group completed the project in roughly two hours, despite dreary weather with rain and temperatures in the 50s. The planting project attracted Andrew Alonzo, who works in Spectra Energy’s Corporate Finance division. 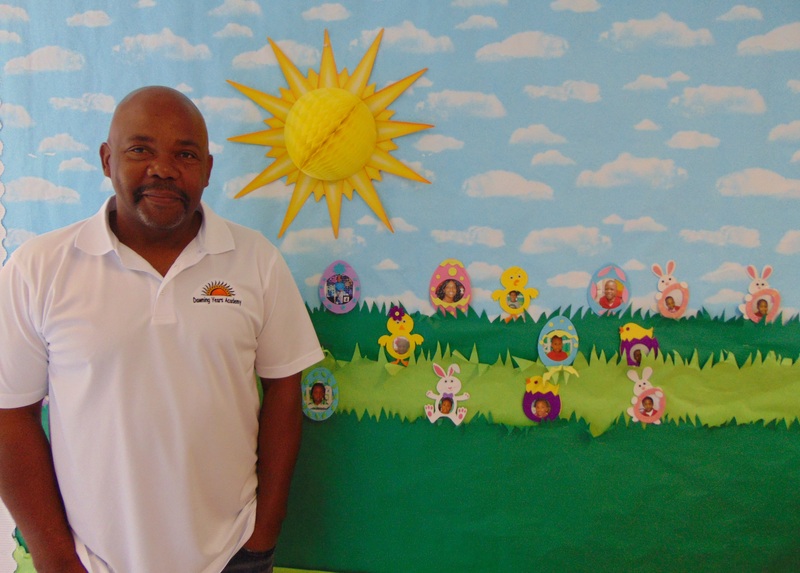 Alonzo said he participated in the gardening effort after taking part in another Collaborative for Children project last year at Teeter Totter Village child care center, also in Sunnyside. 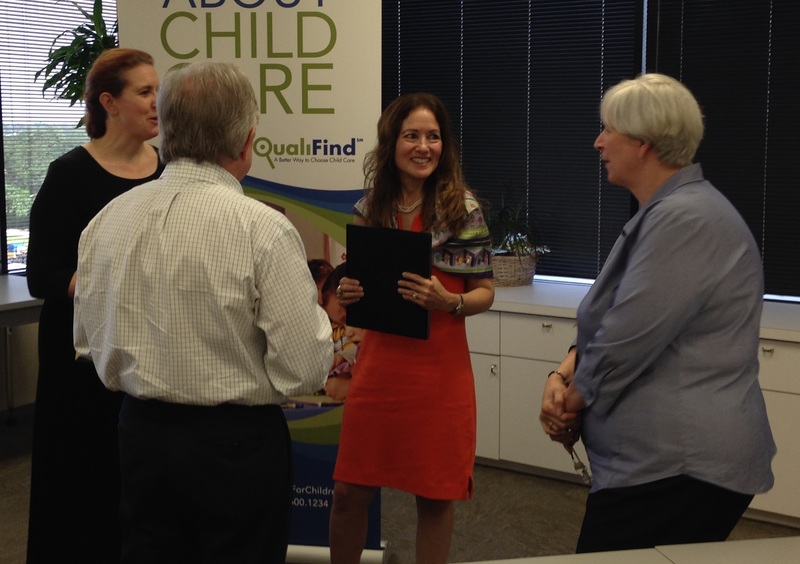 Sunshine Child Care participates in Collaborative for Children’s College Bound from Birth initiative. 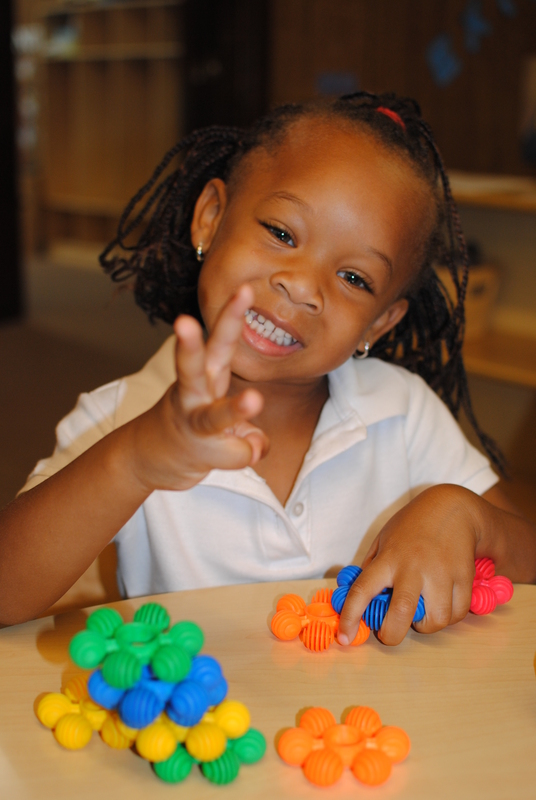 The program works to improve kindergarten readiness, with the ultimate goal of increasing college preparation rates. 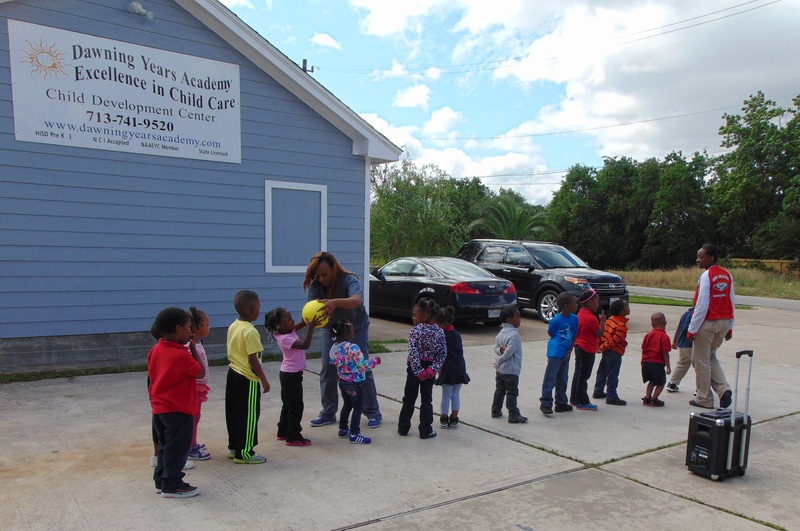 About 60 children between one and six years old are currently enrolled in the child care center, which is located on South Acres Drive. 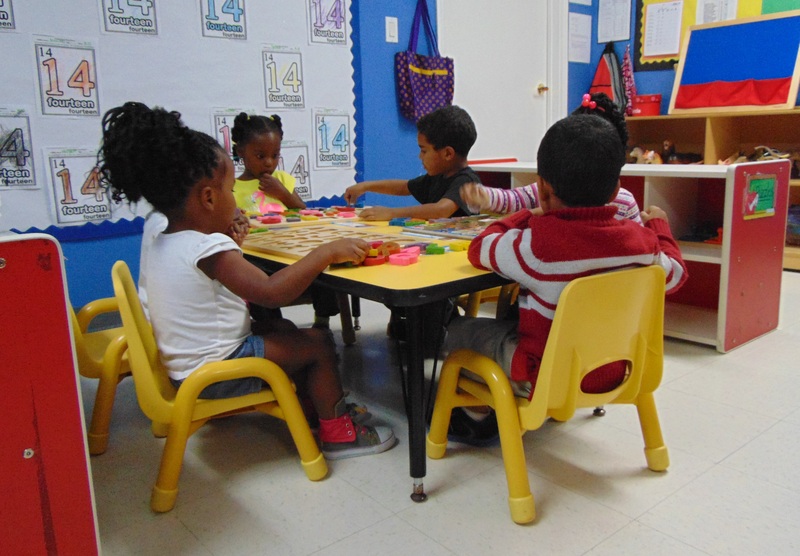 Sunshine Child Care, a family-owned business, has been operating in Sunnyside for more than 30 years.